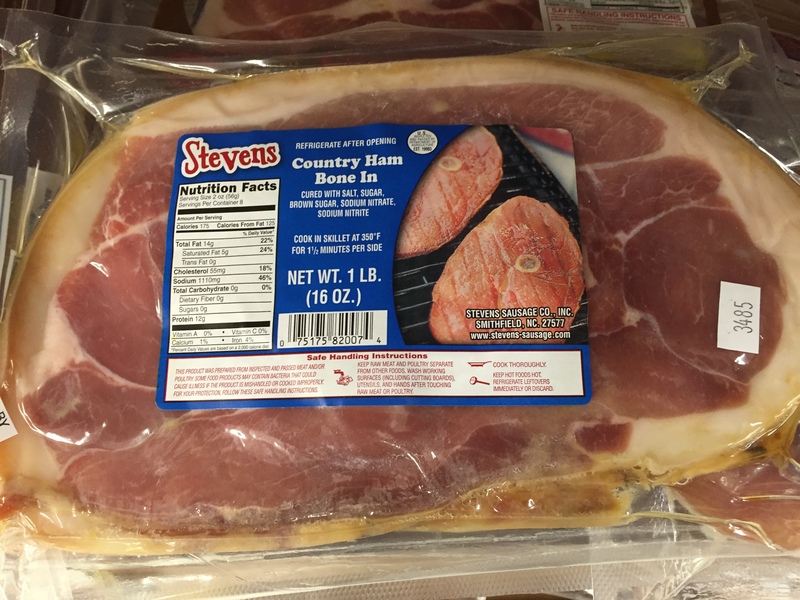 We will update this post on-going with country ham recipes that we find on the web. Maybe you’ll find a dish worthy of busting out for visiting family, friends and guests! 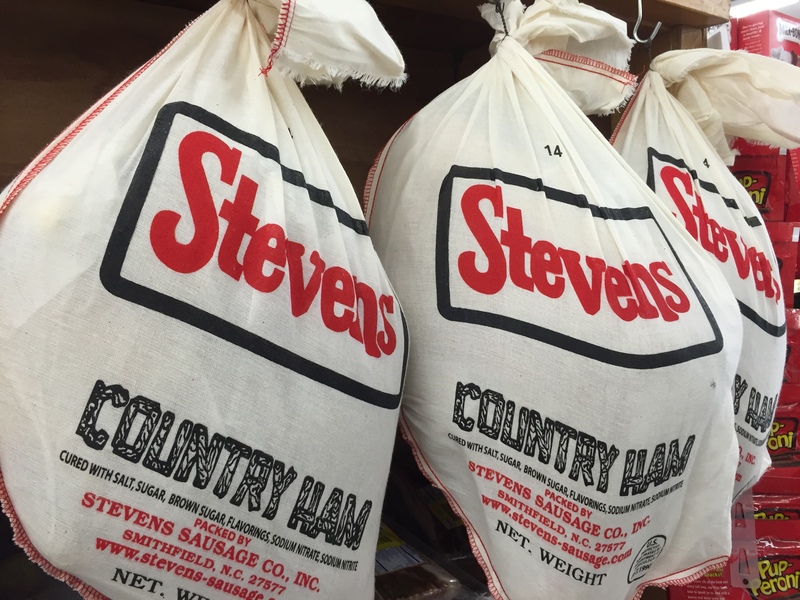 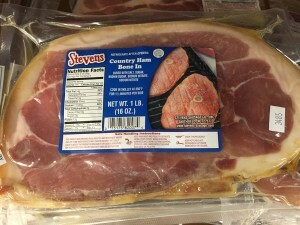 Our country hams are produced at the Stevens Sausage Co. plant in Smithfield since 1948! 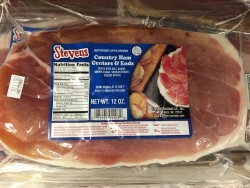 You can order one and have it shipped by calling our toll-free number at 1-800-338-0561.